On this blog you’ll find recipes made by the members of Amber and our friends, or recipes they like and want to share with us and of course information about the Tiny Empires game. Information about TE can be found under the menu’s of Info about Basic TE for the normal hud & Info about the Fed hud about Federation hud. 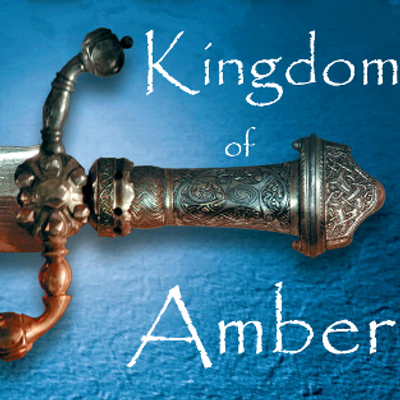 You can see the recent tweets by @kingdomofamber on the right, and tweet to us directly. Recipes will be posted when we have some to share, recipes will never be taken off the website! Sorry guys it took me a bit longer to get it done. But finally here’s the new version of the Quest help. If you want to help make this version better please send in your NC’s before the 1st of April and i’ll make sure they’ll be in the next release. [Dec 1237] Dead Biting Aunt Faith Voix of Amber and King Yikes Daxter of Amber were voted Queen and King of the ball at the Festival. They each won 10 gold bars. A new version of our Quest help will come out later this month. If you want to contribute to it then please send your results to Mogway Lavendel and she’ll add them to the cards. It’s in the Amber group for members in Mogs’s group for non Amber members and on the MP and Amber info hub. If you want to contribute to it be sure to send in your results before September 29th.